After waiting over two years since Game Boy Advance games were released to Ambassador Club members and over a year since Nintendo announced that GBA games would be released to the masses soon, they’re finally here! Game Boy Advance games have been released on the Virtual Console. Okay, so maybe not all the masses, but this is a positive step for Nintendo—and perhaps one that can drive some sales for the floundering console. Anyway, you all know what’s going to happen. 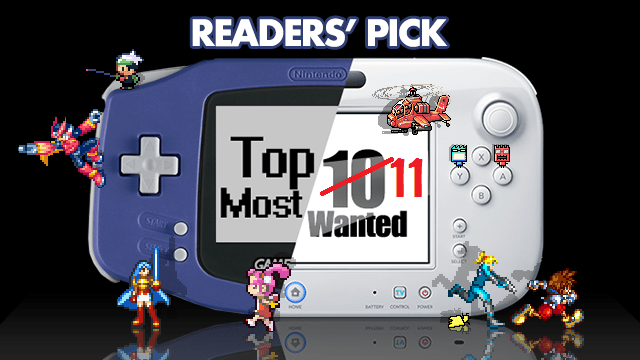 We’re here to reveal what you guys voted for the GBA games you most want on the Virtual Console. You already saw what we thought; this is what you thought. But first, we have something to discuss. As most of you know, we actually had two polls for this question. The first happened over a weekend and garnered quite the turnout. However, we received a few complaints about not being able to change your vote if someone suggests a better game after you’ve already submitted your picks. While you could make a case that the person should have thought of the game beforehand, in most cases they had suggested the game themselves. So, with the poll only being open for a few days, we opted to restart the poll with an even larger list. And how did the results turn out? 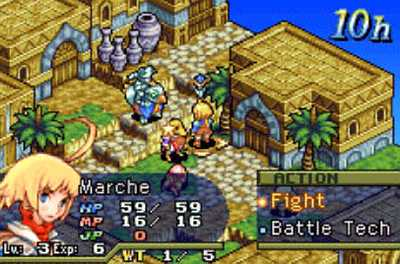 Final Fantasy Tactics Advance, a victim of the second poll. Well, the top 7 stayed pretty much the same, but with some games swapping placements. However, once you get below that, things start to really shake up. For instance, Final Fantasy Tactics Advance and Pokémon FireRed and LeafGreen (which were 8th and 10th respectively during the weekend) finished outside the top 10 in the new poll. Not only that, but we saw quite a number of games that came in late the first time around jump up quite a bit in the second. But ultimately, there was support for games and series across the board. Votes were cast for games like Zone of the Enders: The Fist of Mars, the Boktai games, the Kirby games, Kingdom Hearts: Chain of Memories, the Shin Megami Tensei: Devil Children games, Shining Force, Mario Kart: Super Circuit, F-Zero, the Mega Man games, Yggdra Union, the Klonoa games, the Spyro games, the Castlevania games, the Final Fantasy remakes, Advance Guardian Heroes, and Totally Spies! Only three games received no votes in the second poll: Bomberman Jetters, Bomberman Max 2, and Mr. Driller Ace. However, they did receive votes the first time around. 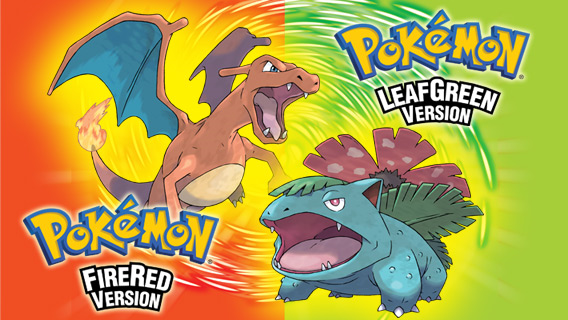 Saved by the release of a top game, the remakes of the original Pokémon games just edge out Tales of Phantasia by one single vote to make the list. I won’t go into too much writing about games we’ve listed in our picks. Still, it’s nice to see when the readers and staff agree on something. 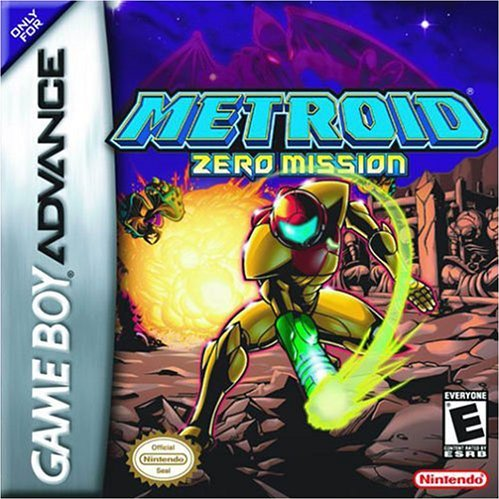 One of the first big changes from our lists, Metroid: Zero Mission lands at number 10. Originally on the outside looking in, Zero Mission was one of the many games to improve its positioning the second time around. On the next page, we start revealing the games new to the list.